It’s so interesting to read some of Stephen’s interviews back in the day. Sometimes he could be too honest when speaking to the likes of journalists Hedda Hooper, Erskine Johnson, Sheilah Graham, Joe Hyams and Louella Parsons. Occasionally Stephen would completely knock down one his own current releases, like in the article below. 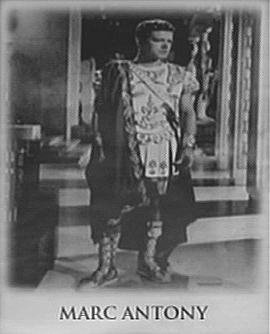 Stephen had already disappointed Paramount executives by failing to appear at the premiere of “The Fall of the Roman Empire.” In the same summer he told Sheilah Graham that the best movie he had ever done up until then was “Ben-Hur.” This was probably an honest statement, but maybe not the safest path to steer in a sensitive town like Hollywood! Yes, despite his overtly honest comments, Stephen still continued to thrive with a solid career there for several years, even until the early 1970’s when he truly had to seek projects abroad. Stephen is in London being fitted for his Genghis Khan costumes for “The Golden Horde” which he will film in Yugoslavia for the next three months. Boyd has the usual Hollywood problem of the past decade. In 1961, he bought a house in the Valley, a charming place, with the idea of living in it, of course. He sounded somewhat regretful. He likes Elizabeth Taylor. 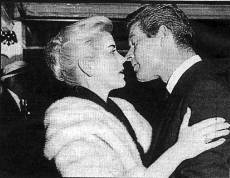 Stephen also likes Dolores Hart, with whom he made some films when she was a movie star and under contract to Fox. Dolores is in a convent in Connecticut. We returned to Stephen’s career, and why he has not cared for most of his films. He’s attractive and a good actor. I was surprised to have caught up with the Irish-born actor earlier this year in Europe. He flew over to star in “The Unknown Battle” in Norway with Elke Sommer. Stephen is sure that pictures are coming back to Hollywood. One picture Stephen would like to make in Hollywood is the Mildred Crem story, “Forever.” Metro bought it years and years ago with the idea of starring Janet Gaynor. “I’d like to do it with Audrey Hepburn,” said Boyd. This is a happy weekend for Stephen in London. The actor who became an American citizen last December 23 has a birthday on July 4. Mark Anthony is sent to Egypt! 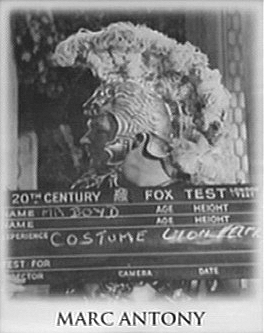 The filming of Cleopatra in London, September of 1960. Stephen can be seen on the right in full Mark Anthony costume. Elizabeth Taylor on the horse? It’s hard to say. Fox Chairman Spyros Skouras was still trying other ways to flatter the ego of the Egyptian President. At this time, Egypt itself was prepping for an exciting new tourist gimmick – a sound and light show at the Great Pyramids of Giza. The light show (which I have seen myself in person when I was in Egypt in 2009), is an impressive display of multi-colored lights highlighting both the Great Sphinx and the Pyramids, and the sound show (at least in 2009) was narrated by actor Omar Sharif telling the tale of the ancient Pyramids and Sphinx. The inauguration of the sound and light show was set for the end of April and, along with other dignitaries and celebrities, Twentieth Century Fox decided to round up a few of its own (since Nasser was demanding glitch and glamour) and shuffled a few actors off to Egypt to attend the ceremony. Because Stephen had been part of the original cast of “Cleopatra” (he was still technically scheduled to be Mark Anthony, as he had not yet dropped out of the role), he was an ideal choice for this publicity tour. He was joined by svelte, blonde beauty Barbara Eden, soon to be of “Bewitched” fame, and TV star Julie Newmar, who would be better known later on as Catwoman from the 1960’s “Batman” TV series. Stephen got the call from Fox executives almost immediately after he was moving into his home. His reaction was – not pleased, according to Hedda Hopper. “Omar Shairf and I met two years ago in Egypt on a publicity tour for 20th Century Fox. Omar and his wife Fatem Hamama are the biggest stars in Egyptian films today. With Omar working on ‘Fall of the Roman Empire’ now, its like old home week between us. Now that would have been interesting! Anyhow, Stephen also seems to have enjoyed himself and the sound and light show as well, telling Hedda Hopper the details after he returned from his adventure abroad. 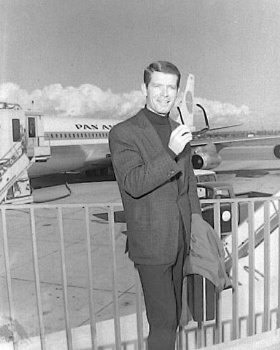 Stephen was finally freed up from his “Cleopatra” obligation in June of 1961, and was off to London to begin filming “The Inspector” with Dolores Hart. 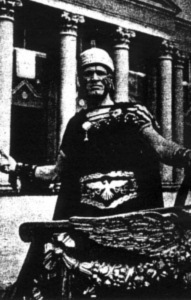 By late June, Richard Burton to stepped into the role of Mark Anthony to replace Boyd. 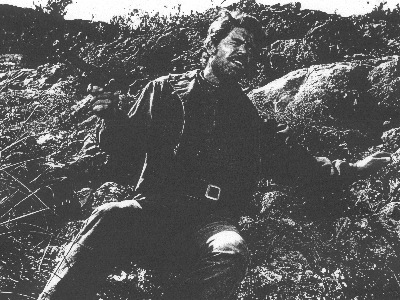 Stephen Boyd could finally leave this role behind. 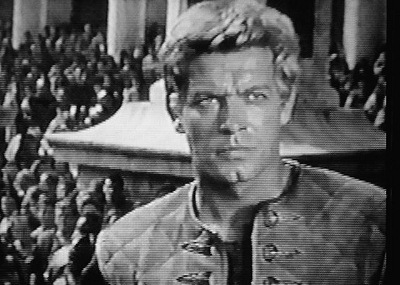 Even though he never got to star in “Cleopatra,” at least Stephen Boyd, the original Mark Anthony, has the small consolation of visiting Egypt, the Great Sphinx and the Pyramids before he moved on to other projects. The only thing he was missing was Elizabeth Taylor as “Cleopatra” on her purple barge floating down the Nile! 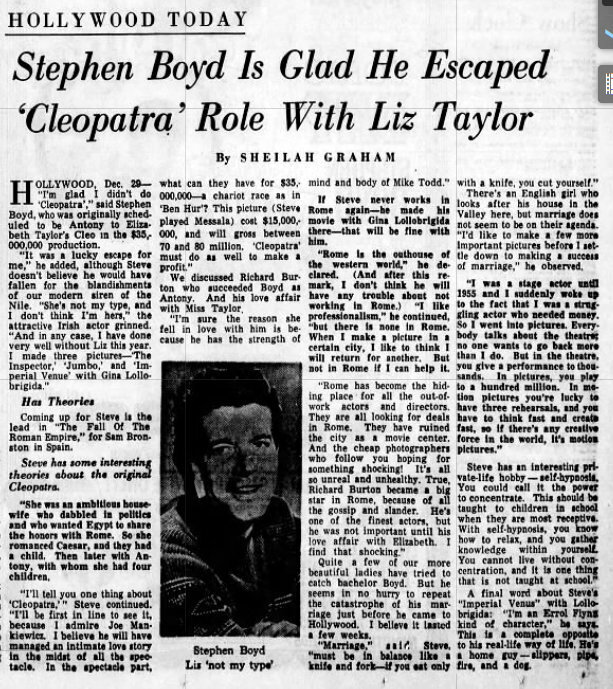 “Actress Elizabeth Taylor and her husband, Eddie Fisher, have filed $7.25 million libel actions against eight movie and TV magazines, charing them with character damage through ‘lurid’ headlines.” (Town Talk, Dec 10 , 1960) The above headline involving Stephen Boyd was one of the magazine articles in question. On July 31 of 1963, Stephen attended the London opening of the Twentieth Century Fox epic, Cleopatra. What a good sport! Stephen was originally set to play the main male character Mark Anthony, but due to Taylor’s long illness during the filming of the movie in London during 1960, Stephen, as well as most of the rest of the original cast, moved on to other projects. 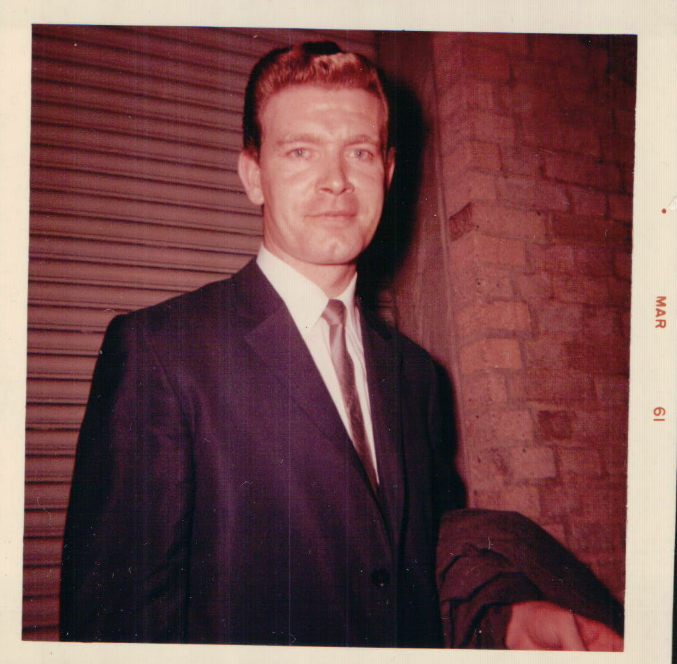 Stephen was in London filming “The Third Secret” during the summer of 1963. Apparently Burton and Taylor both boycotted the London premiere because of the scathing London critical reviews of Taylor’s performance at the time. “My only regret in not being in it was not working with Elizabeth Taylor,” he said. “I think she’s marvelous. “I remember one day when several of us were reading for the part, and Elizabeth was ill, and we went around to her house when she was just, as it were, getting up. And God ! She’s the most beautiful thing. You know what you look like getting up ?” Mr. Boyd collapsed his face and looked extremely unwell. “Not Elizabeth. This vision came out of the bedroom”. “The only thing I didn’t like about Elizabeth Taylor in Cleopatra was her make-up – all that heavy eye shadow and stuff. Ugh ! I can see why English girls wear so much of it : you’re walking up the Kings-road in the cold, and you’ve got to do sumpin to cover up the purple. Look for Stephen at about :19 seconds into the video…. This is a great tribute page published online many years ago! 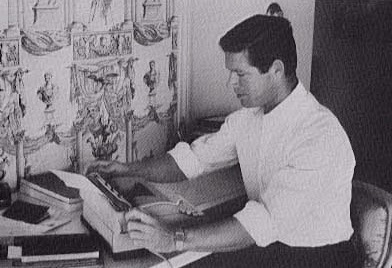 This may be the first ever Stephen Boyd fan page there was on the web. It is packed full of Stephen photos, articles and movie information. Take a look! Below are some of the pictures you will find on this webpage. 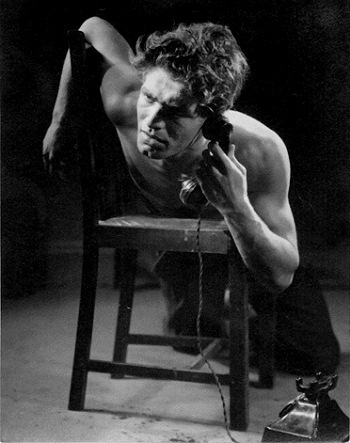 Above, Stephen Boyd as ‘Stanley’ in the British Stage production of “A Streetcar Named Desire” 1953. 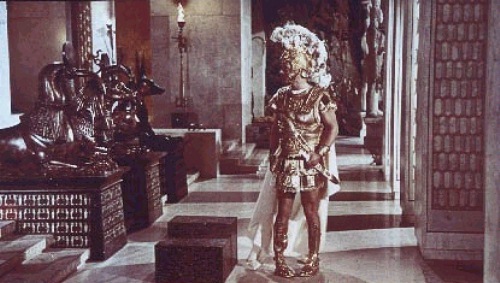 Stephen Boyd poses in full costume as Mark Anthony in “Cleopatra” 1960. Mixing with the Royals; Stephen Boyd can be seen to the right in full Mark Anthony gear. Is that Elizabeth Taylor riding the horse? It’s hard to say. 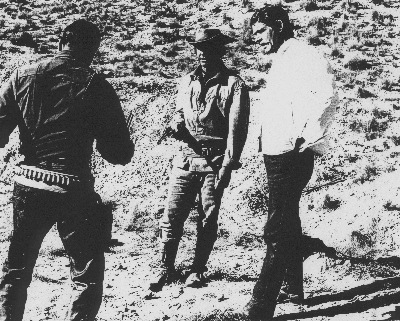 Stephen Boyd (center), dressed in full Roman Mark Anthony garb, observes some of the action during the filming of the initial “Cleopatra” epic in late 196o.